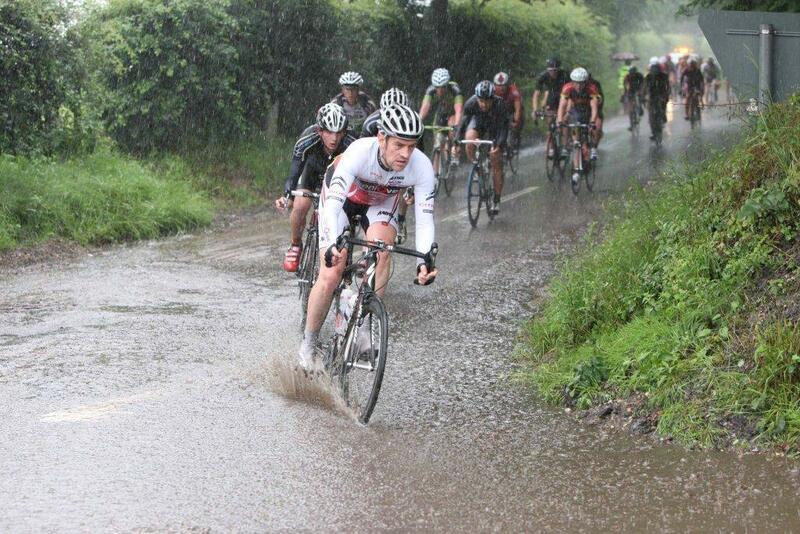 A wet start after a days of rain failed to deter the 35 starters for VCN’s summer road race. Those who chose to stay in bed missed a challenging day in the saddle with only the hardiest 16 (and those lucky enough to avoid the many punctures) making it to the finish. 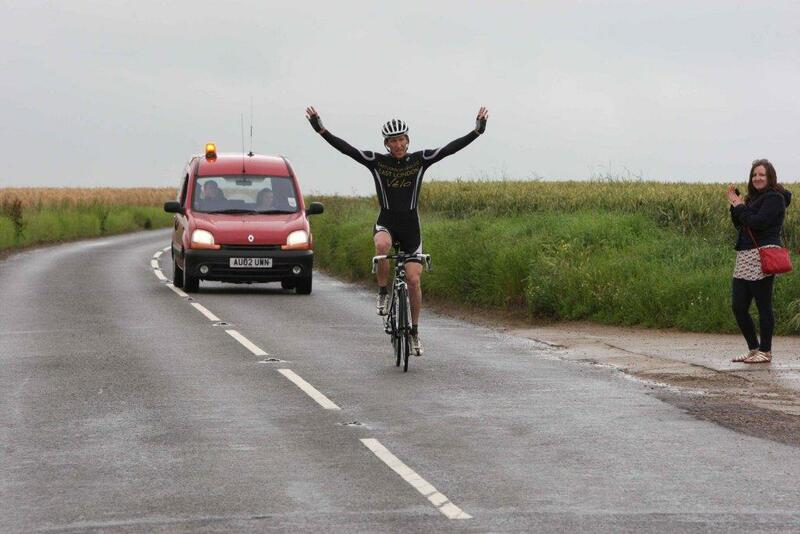 Wayne Crombie (East London Vélo) was a worthy winner. More of Mark Cozen’s photos here.